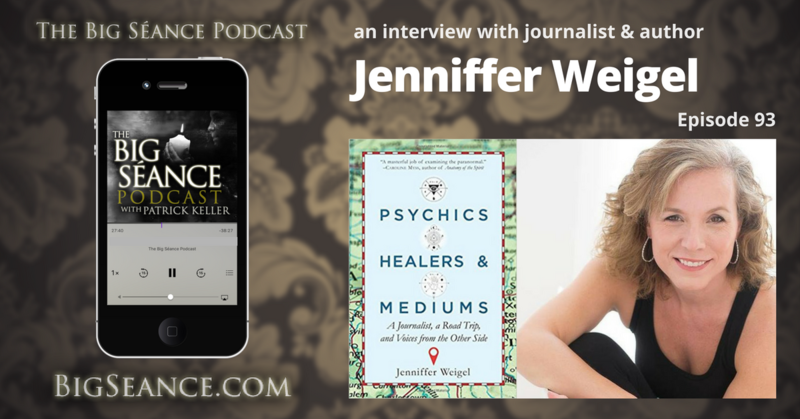 Award winning journalist and author, Jenniffer Weigel, shares stories from her book, Psychics, Healers, and Mediums: A Journalist, a Road Trip, and Voices from the Other Side. Plus, was Patrick contacted by Whitney Houston? 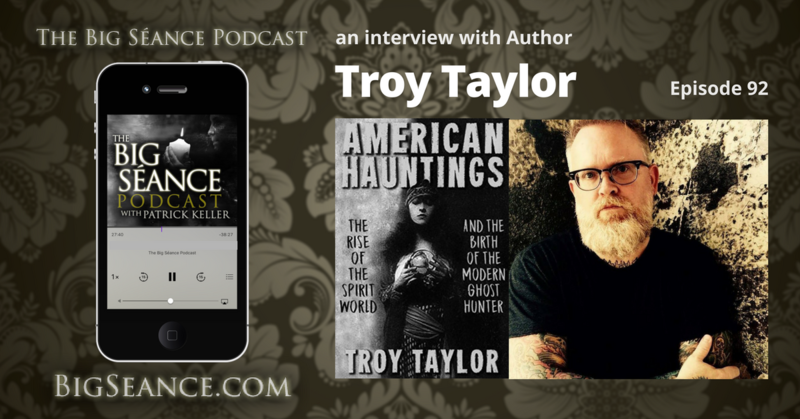 Visit BigSeance.com for more info.